I’m often asked if the Nikon buckmaster 2 is the deer hunter’s dream. Well, it’s certainly one of Nikon’s superior hunting rifle scopes. It offers a wide range of objective dimensions to achieve maximum light transmission, sharp resolutions, and tremendous image clarity – much needed for delivering season to season performance. Thanks to its BDC reticle and a fully multi-coated lens system, you’ll be well on target 600 yards out. Basically, the hunting scope features are all you get with this Nikon piece of glass. This makes it ideal for hunting, not sniping. So, when it comes to filling the freezer, be sure the buckmasters II rifle scope will earn you that whitetail deer. Avid hunters or shooters value accuracy in their line of work because it influences their success in the field. That is why most of them would rather be choosier on the kind of rifle scope than the type of rifle itself. 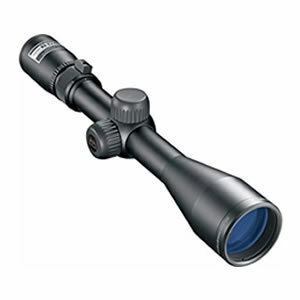 Nikon P-223 3-9x40 Mate BDC 600 is one of the most trending gadgets among firearm users today. It is a unique gadget that combines high-quality construction, high power, and top performance in both high light and low light conditions. If you are going to seek that deer in low-light situations –when most animals are active- it’s paramount that you have a scope with great light transmission. The Nikon buckmaster II features a multi-coated lens system and a 40mm objective to ensure that you get as much light as possible, making the images brighter and clearer. Its optical system renders a 98% light transmission rate so you are able to control brightness accordingly. This makes target shooting in low light conditions a breeze. The magnification is actually the main feature of any gun scope. It makes it possible for you to view targets closer. You get 4-12X or 200-600 yds of magnification off the Nikon Buckmaster II BDC. 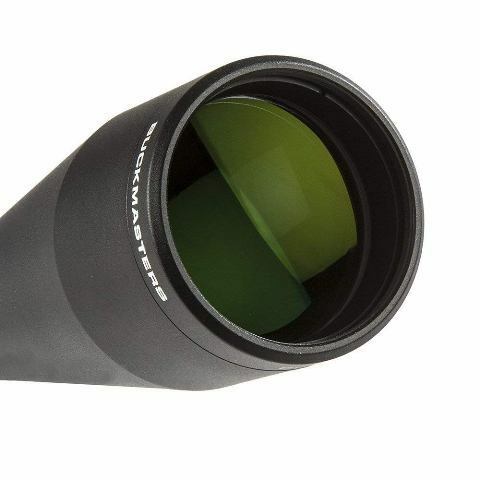 With such a high magnification, you are able to make accurate shots since the image you get is optically larger. With a 40mm objective diameter, you get an even better chance at shooting your target on the mark. These magnification and power features render edge-to-edge image clarity of your target. With the Buckmaster, you are likely to take that deer home. The Buckmaster 2 is designed with Nikon’s spot-on ballistic match technology for pinpoint accurate shooting. Basically, this is the next generation shooting development that improves ammo loading and aiming. With it, you are sure to get an accurate shot each time you pull that trigger. 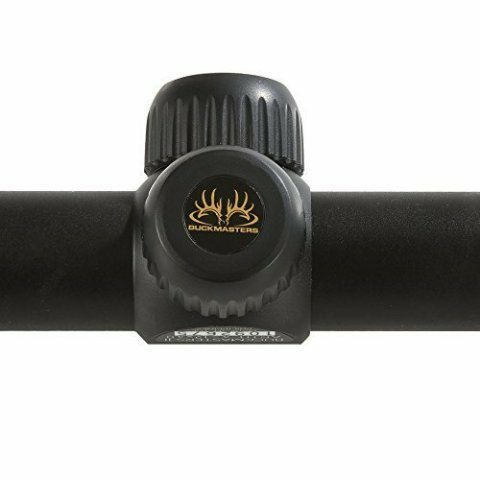 To further ensure you land that deer, the Buckmaster II comes with a BDC 600 reticle. This helps you estimate range and holdover, compensating for your bullet’s trajectory. The reticle for this scope has been designed to fit the AR platform rifle perfectly. You are particularly on track if you own the .223 Remington piece. In an effort to further ensure precise shooting, Nikon built-in a parallax correction setting at 100 yard. Parallax is the error associated to the apparent movement of the target within your FOV (Field of View), in relation to the reticle on your scope. 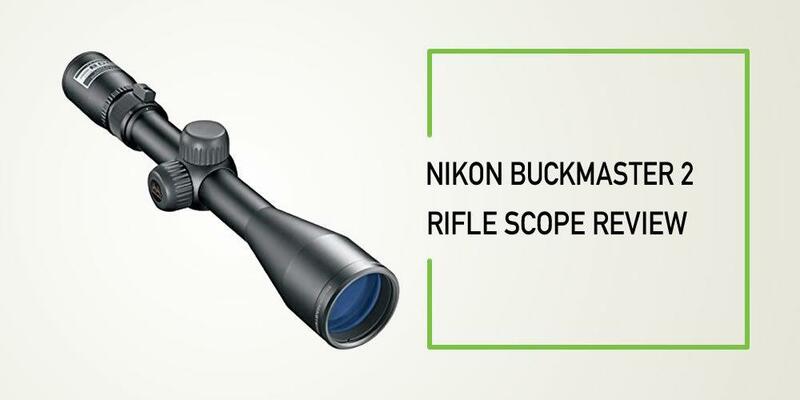 Nikon built the buckmaster 2 rifle scope such that making in-field adjustments is quick and easy. It’s quite irritating when you’re struggling with complicated scope adjustments in the field. You want something that takes a load off the work. That is exactly what Nikon offers. Sight-in is made super easy thanks to its precise ¼ MOA at 100 yards reticle adjusters. You’ll love its BDC 600 reticle that comes with open circle range and harsh marks that enable you to hold multiple points simultaneously. You also get a spring-loaded quick zero-reset turret that lets you lock your target without losing your settings. In-field adjusting has never been more simplified. Q: How good is the buckmaster 2 with a 30-60? A: I have it mounted on my 3.08 and zero in a quarter at 150 yards for a perfect shot. Q: Clarity at 100 yards? A: For a rifle scope below 200, the clarity you get is quite incredible. Q: What mounts should I use? A: The kind of mounts you use actually depends on the type of rifle you are using. For my Winchester 7mm short mag bolt action, I use 1” diameter mid-to-low mounts. If you are passionate about hunting, the buckmaster II is certainly your best companion. It helps you stay on target to make the perfect shot. Its fantastic magnification and light gathering abilities allow for the perfect vision of your target, making it easy to drop that deer. Nuff’ said, this is one of the best rimfire scopes for two things: performance and durability. And the price is within your budget.